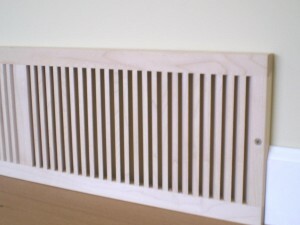 every room does not need a cold air vent, but there needs to be a clear air path from the room to a cold air vent. if you close the door to the room without a cold air vent in it, the room will not receive much air circulation from the furnace. 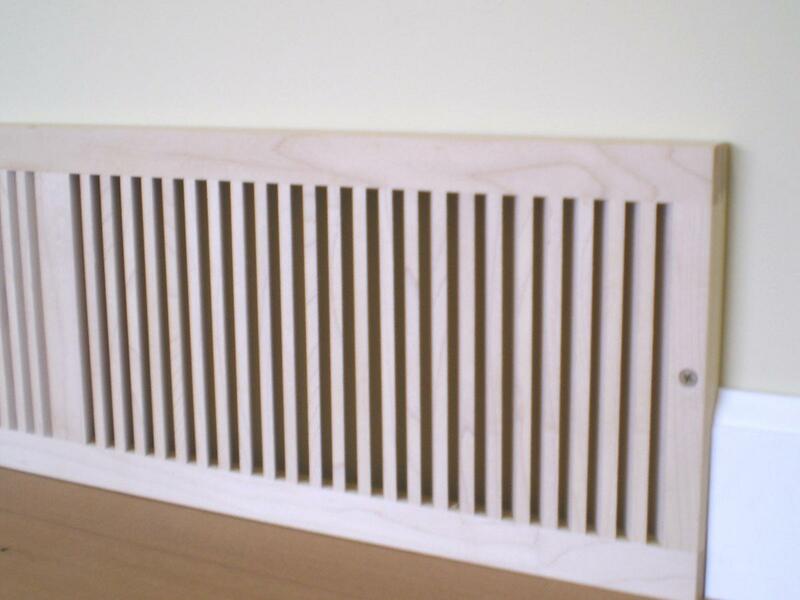 Does every room in the house need a cold air vent? i always close vents in unused rooms every winter. good pint about making sure that there are no water pipes in that room, otherwise they could freeze.